Compliment your AWAKE experience with an accommodation to reflect your likes and lifestyle. Whether you choose a fancy hotel or want to put your camping skills on display under the stars, make sure to make reservations asap. Here are some options below. 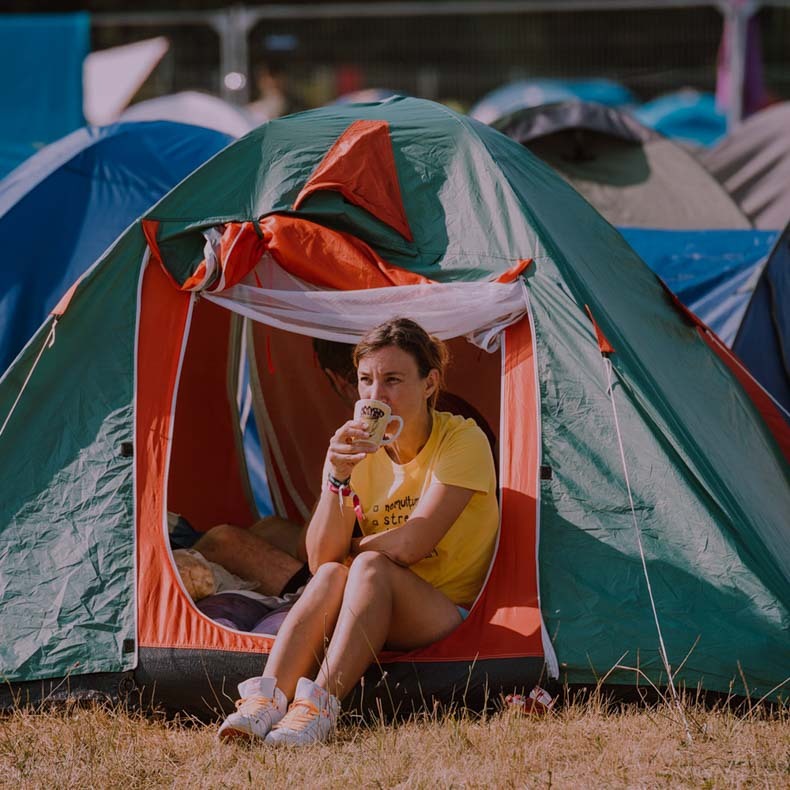 The campsite is equipped for your 4-day staying. We allocate spots based on first-come, first-served policy. Access is permitted with a 4 day + camping pass or a day + camping pass. Get your ticket with camping pass! In a hurry? Festicket does all the planning for you. You’re a couple of clicks away from your passes+accommodation deal.